What do TGCSA Star Grading’s Really Mean? Emdoneni Lodge with Cheetah Project and Spa, is a high quality three star lodge and is situated on a small game farm, with sand forest vegetation. 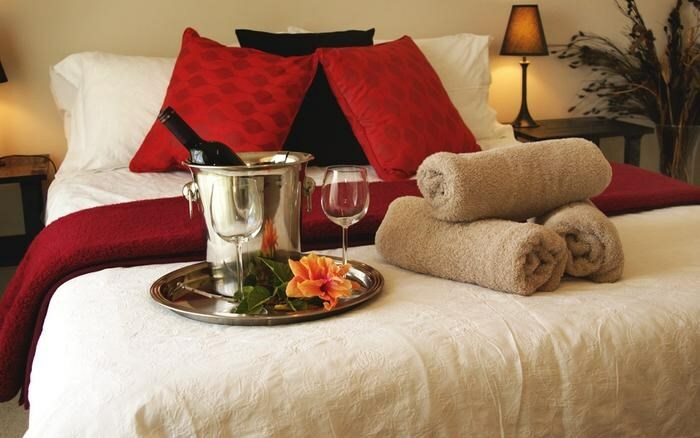 Guests can relax and enjoy the true South African hospitality while viewing all Zululands’ resources. 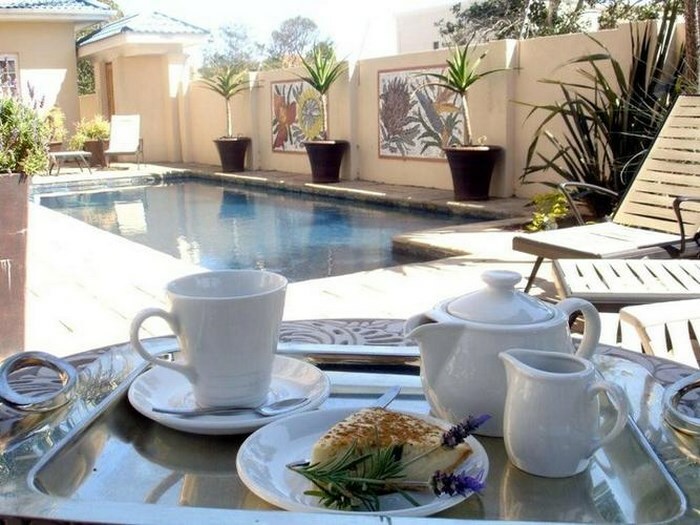 When picking your holiday accommodation, it’s easy to go by star gradings, provided you know exactly what they entail. However, there are many guests who are disappointed by their choice due to their (sometimes unrealistic) expectations not being met. After all, how do you know the difference between a 2-star and a 5-star graded establishment, really? 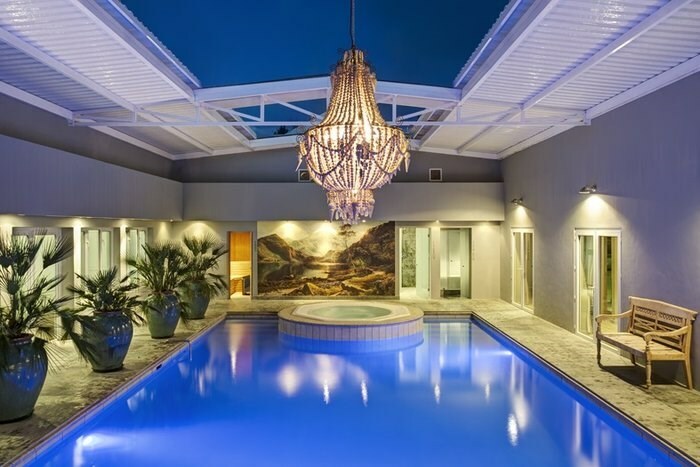 The TGCSA Star Grading is an independent quality assessment and official ranking system recognised around the world that helps customers realise the overall quality of the establishment and the kind of facilities they can expect. The accommodations are graded from 1-star through to 5-stars (with 1-star being the most basic in terms of facilities and 5-star being the highest, offering all the bells and whistles). However, what many people often don’t realise is that you don’t have to be a super fancy hotel to be awarded 5-star status. When the accommodation is being assessed, the type of accommodation is taken into account. In other words, it’s possible for a small B&B or guest house to achieve 5-star grading, provided they meet the relevant criteria. What does each star mean? 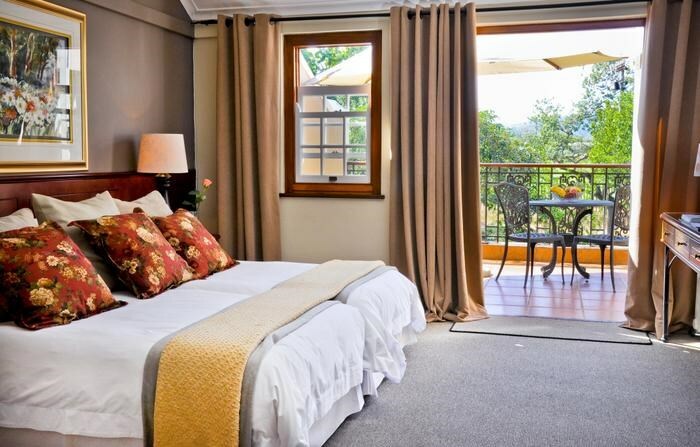 Before we start, it’s important to note that the criteria for each accommodation varies according to the type of establishment it is. Simply put, a 3-star B&B will have different requirements than a 3-star hotel, and so on. The TGCSA Star Grading criteria are in keeping with international standards. They apply to building exteriors, bedrooms, bathrooms, public areas, dining facilities, food and beverage outlets, service and services, and housekeeping. To ensure credibility, consumer feedback is encouraged on the TGCSA website. Breakfast should be provided or available. Please note that breakfast is not necessarily included in the rate, and guests should enquire about this before they confirm their booking. Many ungraded establishments operate at star graded standards, however an official star grading awarded by the TGCSA is the best quality assurance you can get. In other words, an ungraded establishment is more of a gamble as you can’t be sure of what to expect. A 1-star accommodation offers modest to good quality in terms of the overall standard of furnishings, services, and customer care. A 1-star establishment should be clean, comfortable, and functional. You should expect an en-suite bathroom with complimentary toiletries and towels. An adequate breakfast should be offered. A 2-star accommodation offers good quality in terms of the overall standard of furnishings, services, and customer care. You should expect an en-suite bathroom with complimentary toiletries and towels, a colour television, and an in-house bar or restaurant. Breakfast should include some hot food items. A 3-star accommodation offers very good quality in terms of the overall standard of furnishings, services, and customer care. 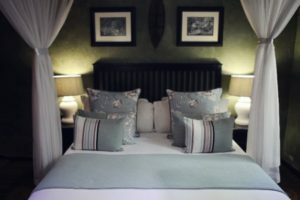 You should expect multiple rooms to choose between that are slightly bigger in size; extra furnishings like a desk, colour television, or bar fridge; an in-house bar or restaurant; safe available on request; conference facilities; and an en-suite bathroom with towels and complimentary toiletries. Breakfast options should be varied. A 4-star accommodation offers superior to excellent quality in terms of the overall standard of furnishings, services, and customer care. You should expect multiple room or suite options, a colour television with at least 12 channels, a work area (desk, telephone, and Wi-Fi), and an en-suite bathroom stocked with complimentary toiletries and towels. On-site facilities could include a business centre, concierge services, a swimming pool, gym, babysitting services, an on-site restaurant or bar, and room service available at least 18 hours of the day. A full breakfast should be offered over an extended period of time, with the choice of a la carte dining. A 5-star luxury accommodation offers the highest quality in terms of the overall standard of furnishings, services, and customer care. You should expect multiple room or suite options, a colour television with at least 12 channels, a work area (desk, telephone, and Wi-Fi), and an en-suite bathroom stocked with complimentary toiletries and towels. On-site facilities could include a business centre, concierge services, a swimming pool, gym, crèche or babysitting services, an on-site restaurant or bar, and room service available 24 hours a day. A full breakfast should be offered all day, with the choice of seated or in-room dining. 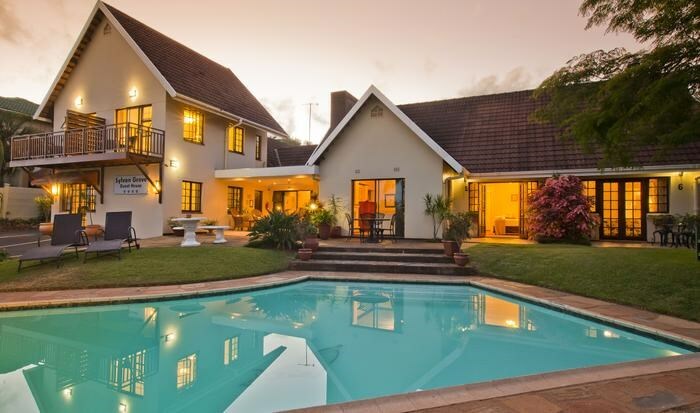 The TGCSA star grading is valid for a year, where after a property must be re-assessed.